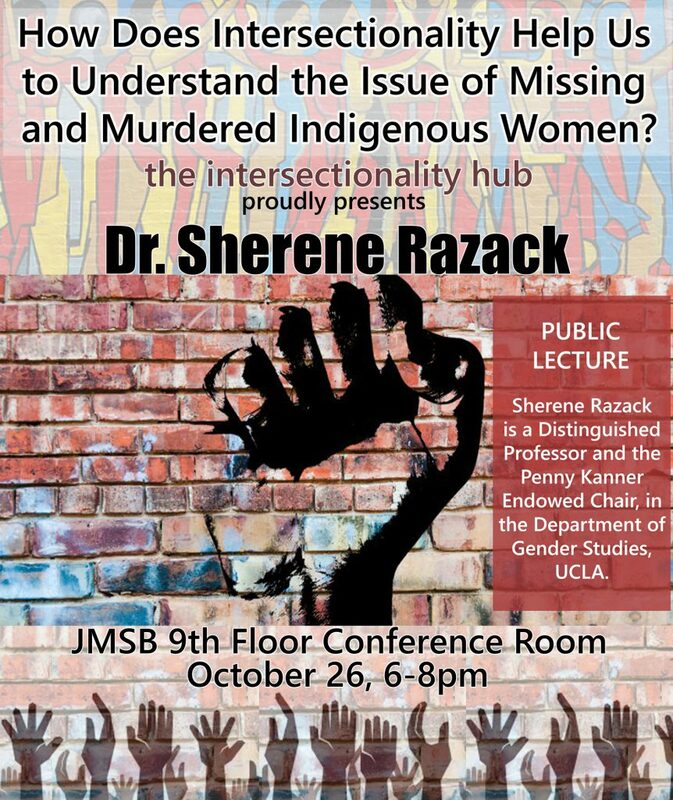 Dr. Sherene Razack is a distinguished Professor and the Penny Kanner endowed chair, in the Department of Gender Studies, UCLA. 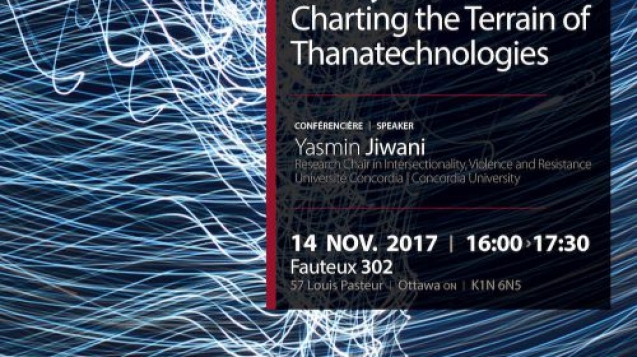 Her recent books include Dying from Improvement: Inquests and Inquiries into Indigenous Deaths in Custody (2015); At the Limits of Justice: Women of Colour On Terror (2014, ed. 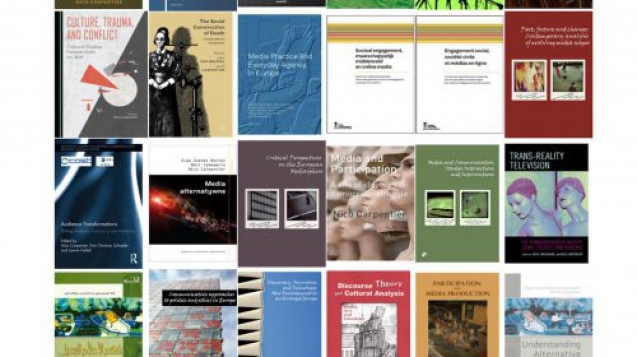 With Suvendrini Perera); (2008) Casting Out: Race and the Eviction of Muslims From Western Law and Politics; (2004) Dark Threats and White Knights: The Somalia Affair, Peacekeeping and the New Imperialism. Her area of research is on states and racial violence. In July, 2017, a Toronto city councilor withdraw a motion asking the council to establish an “Intersectional Awareness week.” The councilor, Kristyn Wong-Tam, herself a racialized immigrant woman of the LGBTQ community explained that she wanted to “build allyship” and stress that we are not “one issue people.” Wong-Tam withdrew the motion after hearing complaints from Black scholars and activists who felt that the motion came at the expense of the city’s commitment to more substantive work on the urgent issues that affect Black communities. Wong-Tam noted that she understood the skepticism of those taking this position in light of police shootings of Black men. 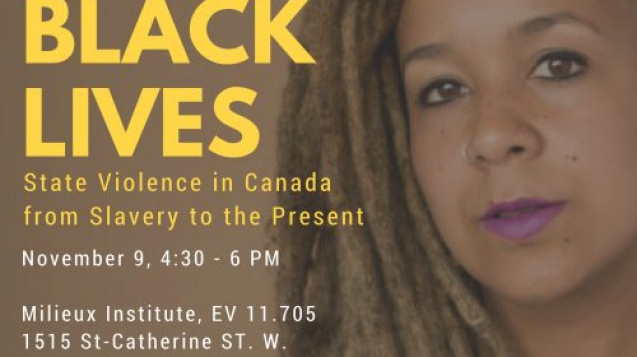 How does intersectionality help us to confront the issue of police violence against Black men? The answer: it does not. 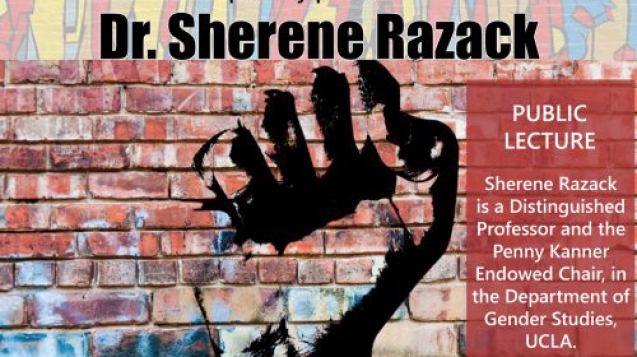 Dr. Sherene Razack believed that critics of Wong-Tam’s motion heard it the way one hears the response some critics gave to Black Lives Matter: All Lives Matter. All lives do not matter in the same way to the police and that’s the rub. Like the word diversity, intersectionality (through no fault of those who developed it) can be taken to mean that all we have to do is to bring other factors into play, and perhaps other people to the table, people formally left out, and all would be well. Because it is so amenable to such condensation, intersectionality functions in similar ways to the concept of diversity. Indeed, the two are sometimes used interchangeably. Each is compatible with a politics of inclusion and pre-empts a politics of accountability and anti-subordination.